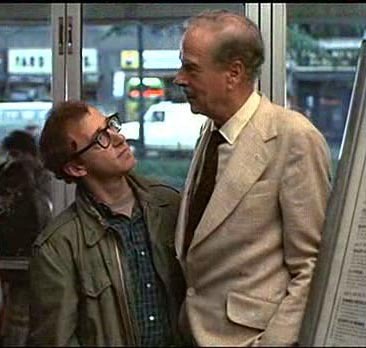 Canada’s best-known philosopher and intellectual, MARSHALL McLUHAN, is pictured opposite with Woody Allen in the film “Annie Hall”. McLuhan’s birthplace was EDMONTON, Alberta, but he moved to TORONTO in 1946, taught at St. Michael’s College within the University of Toronto, and became a major public figure and educator. Toronto Police Museum and Discovery Centre, 40 College Street – it’s free! ‘Between The Eyes’ by Richard Deacon, on TORONTO’s waterfront. You can’t miss it! The Ashbridge family moved to Canada from Pennsylvania, and they were among the earliest residents in east end TORONTO.